Both Penn Boys and Girls Soccer teams play at Lionshead Specialty Tire and Wheel Soccer Fields. It is located north of the high school, and east of the Educational Services Center off of Bittersweet Rd. The natural-grass field is 70 yards by 120 yards. The field is fully lighted for night games, and features an LED scoreboard. There covered concrete dugouts. The concession stand and restroom facilities are located in the nearby softball pressbox. The bleacher seating capacity is 800. 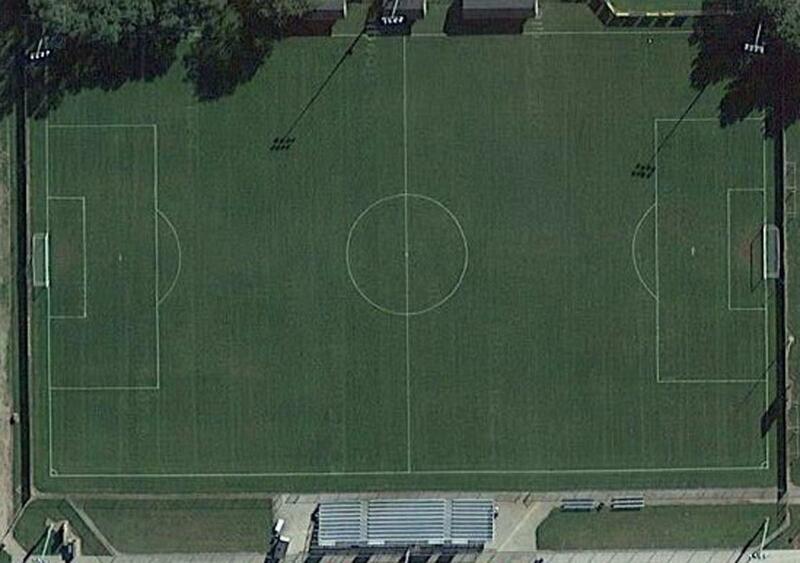 Lionshead Specialty Tire and Wheel Soccer Field has hosted IHSAA sectional events. The soccer field is fully enclosed by fencing, and also hosts youth camps and Wellness class events.